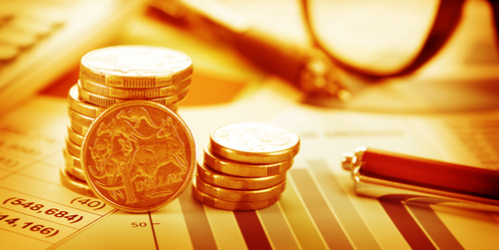 Australia is recognized globally as one of the top and biggest financial market in the world. With its quality product and sophisticated domestic market, Australia remains as a big contributor to maintain the growth trajectory of the global economy. The country keeps its financial market open for foreign investors and lets them invest and thrive on its broad range of assets. ASX futures, among few products, offer exposure to the movement of the Australia’s stock exchange and other investment products. ASX futures will be a great option for many investors as it can function in many ways. It allows traders to gain exposure in the broad stock market, or in a specific market sector like energy, finance, or technology. Instead of constructing your investment portfolio on the broader index, you can take position in a sector that you believe will have the same movement with the broader market. Using futures contract, investors can speculate on the future movement of both the stock market as a whole and one of its major areas. Aside from this, ASX futures can be a great hedge. By selling the contract, investors can take advantage on the value of the shares, which prices are declining in the market. But it often has risks as it can boost higher returns. The result of your hedging activity greatly depends on the movements of the index and how close they are to the value of the portfolio, which underlies the futures contract. Normally, a falling market spells bad news for many investors. This spurs them to sell their shares or wait for the market to bounce back from these losses. But through ASX futures, investors can earn profit from the bearish market. If you believe that the stock market will move downward, you can sell these futures and maintain your position in order to earn cash upon settlement. ASX futures have higher leverages compared to traditional physical assets. They can make higher percentage returns than the underlying index should the movement of the market favors your position.